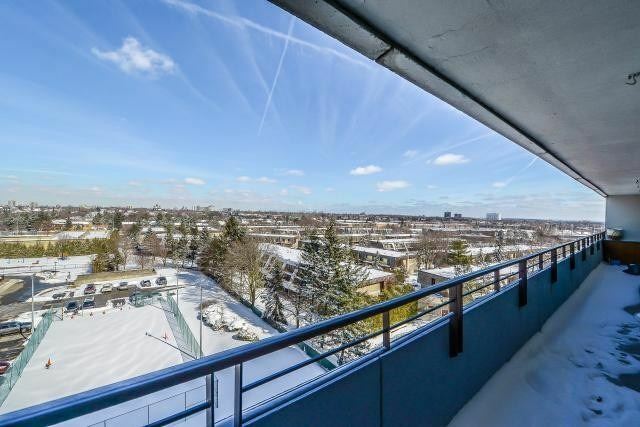 Description Picture Your Family Living The Dream In This Huge Home, Complete With An Expansive Balcony Providing Breathtaking, Unobstructed Views! 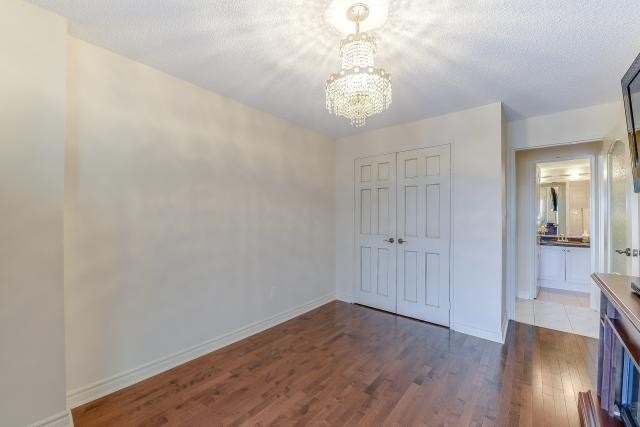 This Rarely Offered 3Br With Sunroom Unit Is Large Enough To Host Friends And Family, With An Ideal Layout For Entertaining As Well As Daily Functionality. 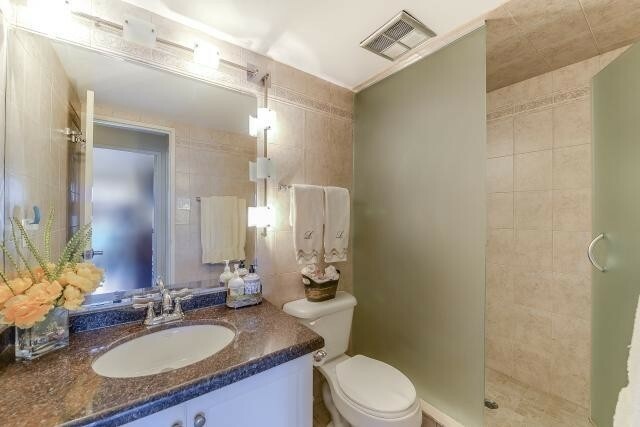 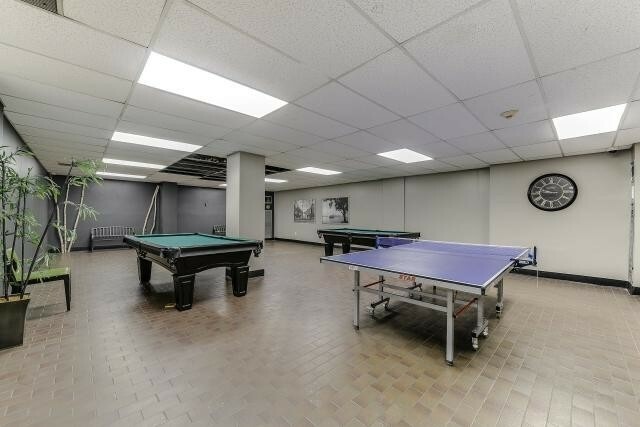 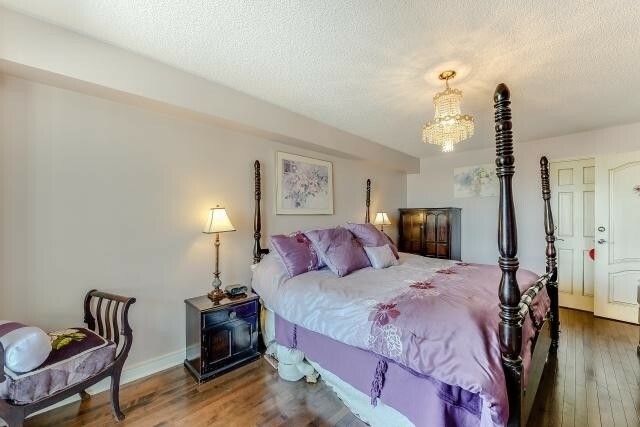 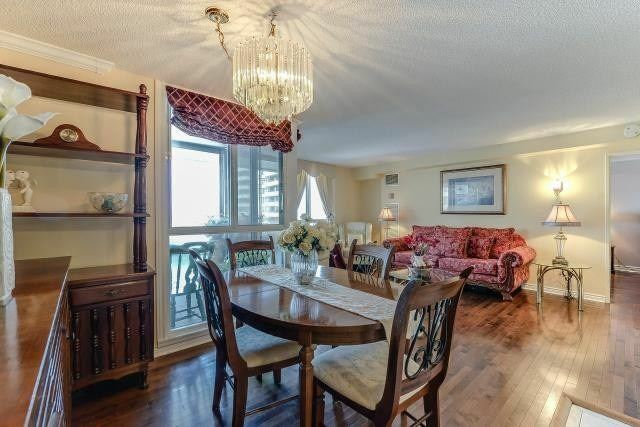 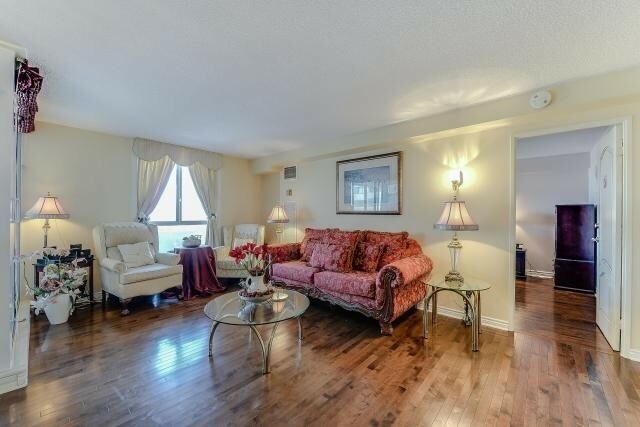 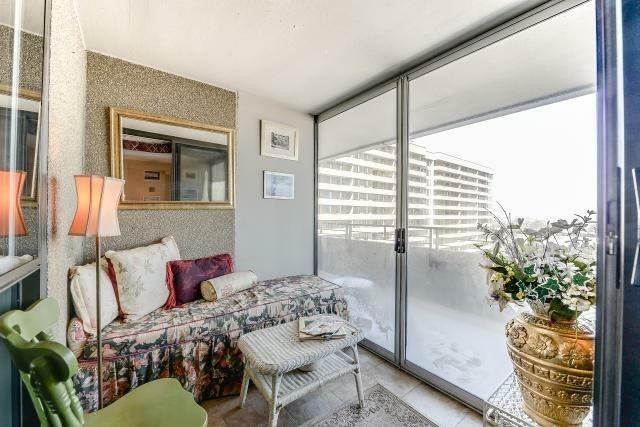 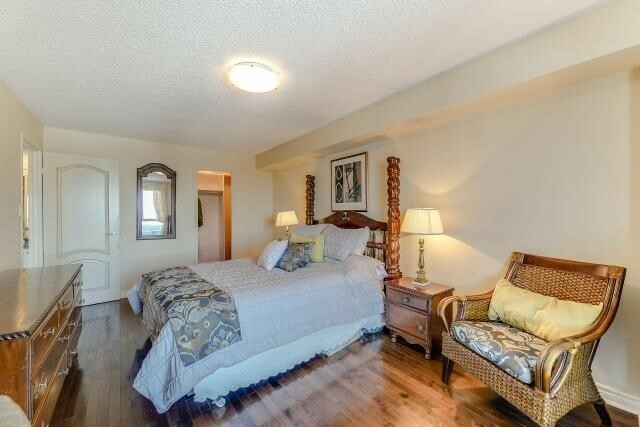 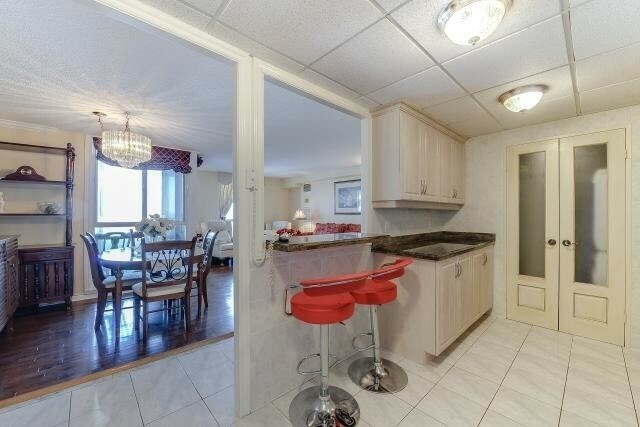 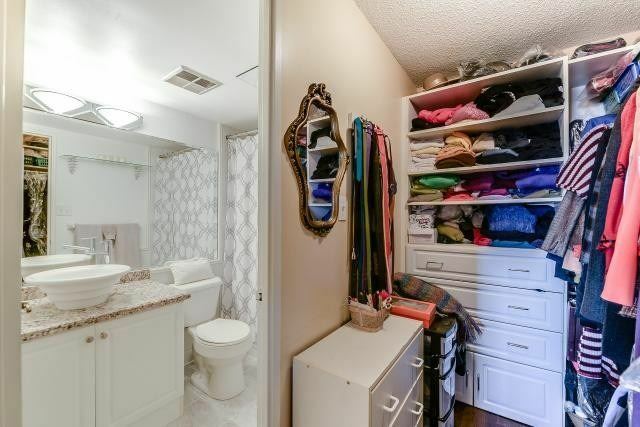 Don't Miss Out On This Meticulously Maintained, Perfectly Located, Stunning Condo! 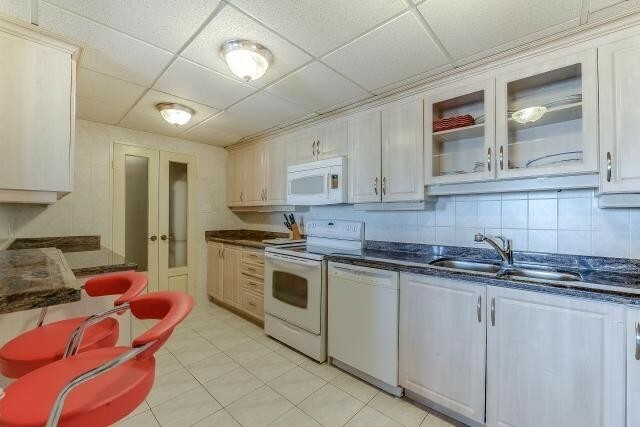 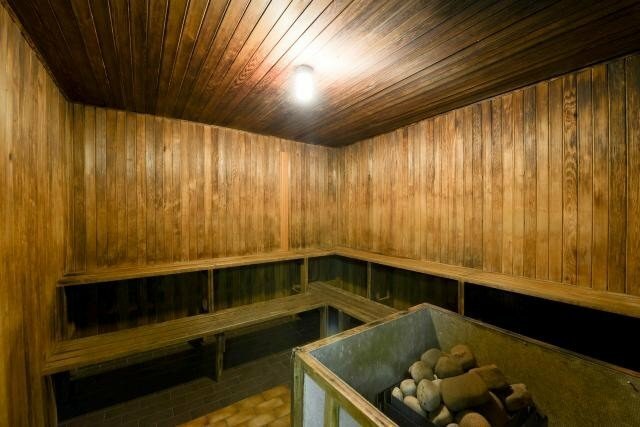 Transit At Doorstep, Minutes To Great Schools And Parks.This Property Has It All!